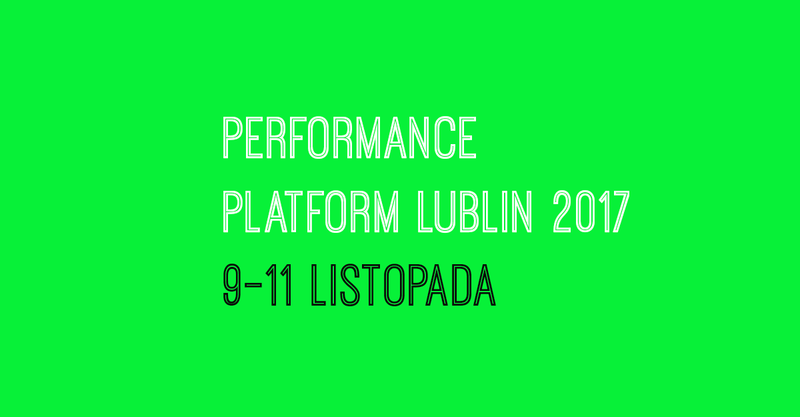 Performance Platform Lublin 2017 will last between 9th and 11th of November 2017 in Galeria Labirynt in Lublin. Free admission for the whole festival. See u there!